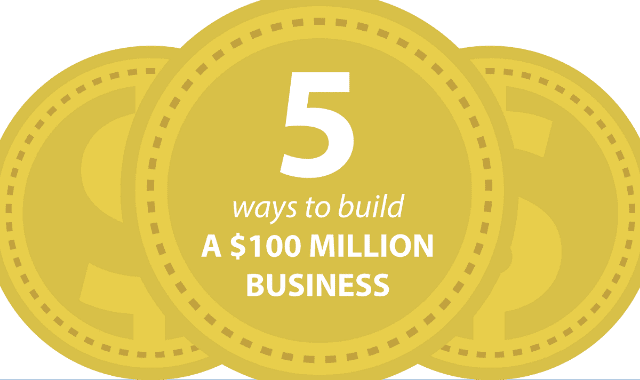 5 Ways To Build a $100 Million Business #Infographic ~ Visualistan '+g+"
There are five ways to build a $100 million business and it comes down to the type of 'animal you are hunting' - flies, mice, rabbits, deer or elephants. Find out what each animal means to your growth as a company. Have a look below!